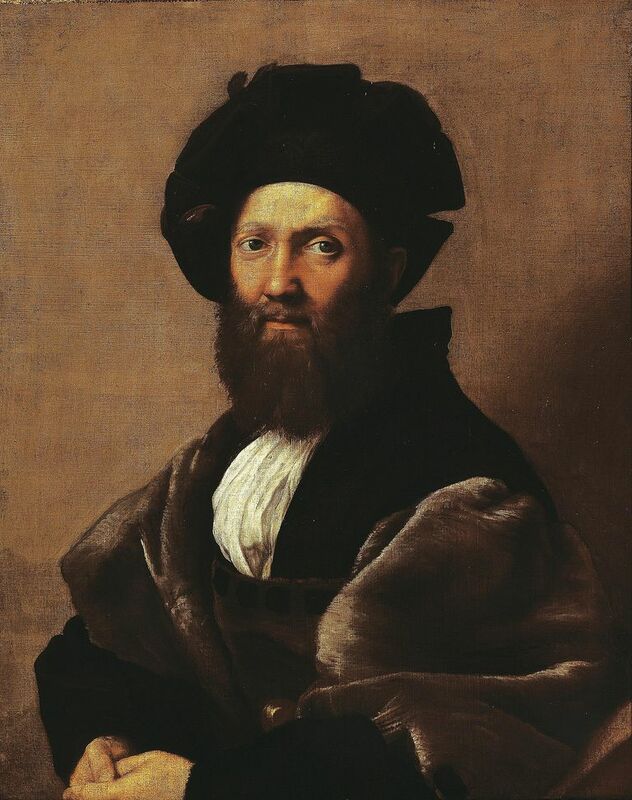 Origin and Explanation of Sprezzatura - Castiglione "The Courtier"
"It is an art which does not seem to be an art"
Unlike most of the terms in our Glossary, whose roots can be traced to Latin or Greek, sprezzatura is an Italian word. It was coined in 1528 by Baldassare Castiglione in his guide to ideal courtly behavior, Il Cortegiano (in English, The Book of the Courtier). It is an art which does not seem to be an art. One must avoid affectation and practice in all things a certain sprezzatura, disdain or carelessness, so as to conceal art, and make whatever is done or said appear to be without effort and almost without any thought about it. In part, sprezzatura is related to the sort of cool attitude that Rudyard Kipling evokes in the opening of his poem "If": "If you can keep your head when all about you/Are losing theirs." Yet it's also related to the old saw, "If you can fake sincerity, you've got it made" and to the oxymoronic expression, "Act naturally." So what does sprezzatura have to do with rhetoric and composition? Some might say that it's the writer's ultimate goal: after struggling with a sentence, a paragraph, an essay--revising and editing, again and again--finding at last the right words and fashioning those words in precisely the right way. When that happens, after so much labor, the writing appears effortless. Good writers, like good athletes, make it look easy. That's what being cool is all about. That's sprezzatura. What Do 25th / 75th SAT Score Percentiles Mean in College Admissions?